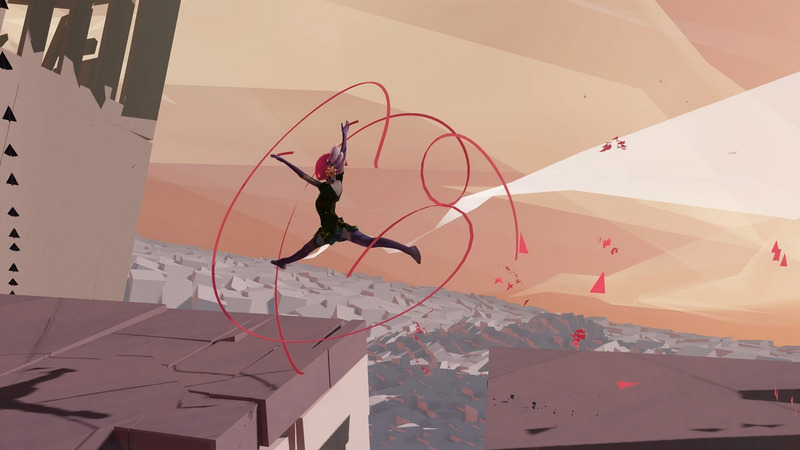 The beautiful, fantastical world of Bound unfolds in a whole new way with a custom camera view designed for use with the PlayStation VR headset. A unique third-person camera makes it easy to experience full 360-degree immersion in the game’s unique visual landscape that was inspired by modern art. 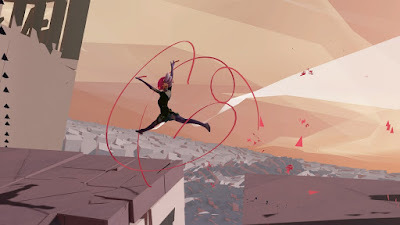 With a powerful story and innovative gameplay mechanics, players will use dance moves to traverse vast environments filled with platforming challenges in an introspective story that is revealed through powerful metaphor and imagery. Bound for PS4 can be purchased on PlayStation Store beginning August 16, 2016, with the PS VR mode available when the headset releases.